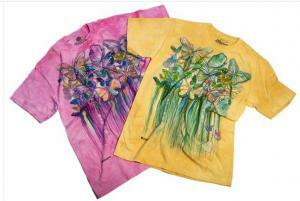 The Mountain has released a limited edition tee shirt collection featuring the Butterfly Bloomie design by Carol Cavalaris. and a photo and message signed by Carol Cavalaris. 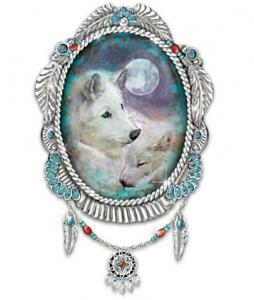 Decorate your home with fanciful hearts. 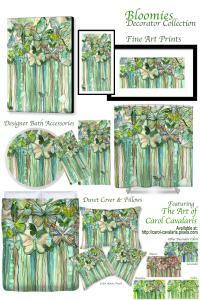 Decorate your home with luscious hydrangeas. 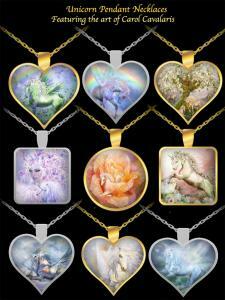 necklaces, featuring the art of Carol Cavalaris. 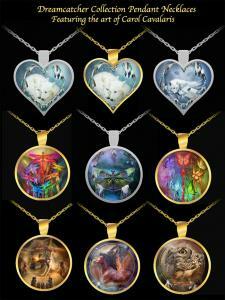 now available on lovely sterling silver or gold-plated pendant necklaces, featuring the art of Carol Cavalaris. 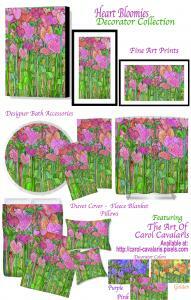 Announcing the release of 'Loyal Hearts' Wall Decor, featuring the art of Carol Cavalaris. A collectible from The Hamilton Collection, offered by The Bradford Exchange. 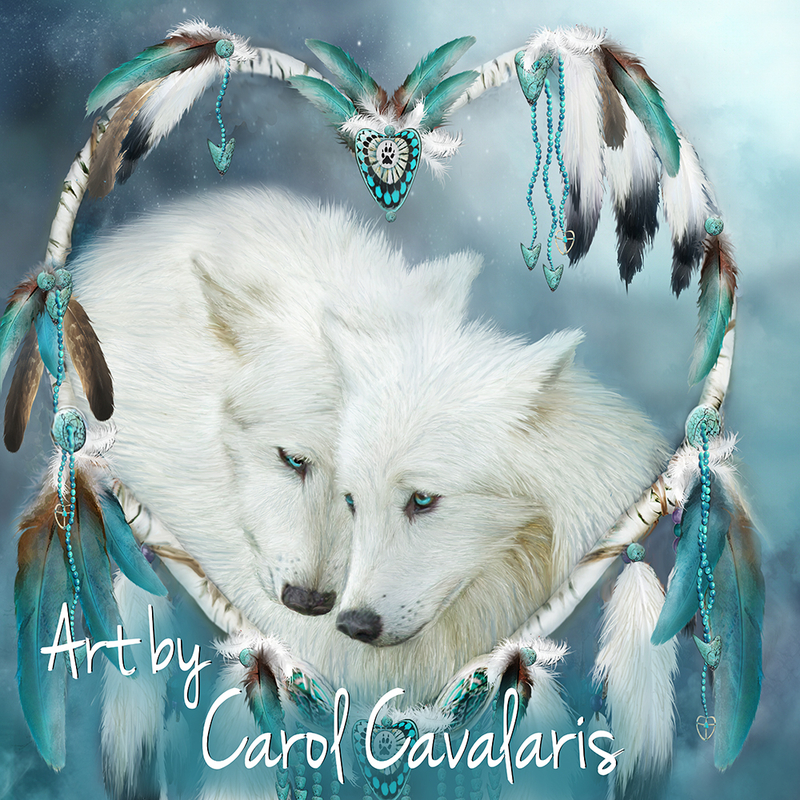 Announcing the release of 'Spirits Of Freedom Dream Catcher, featuring the eagle art of Carol Cavalaris. 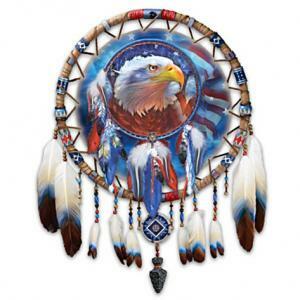 Offered as a limited-edition collectible wall decor from The Bradford Exchange. 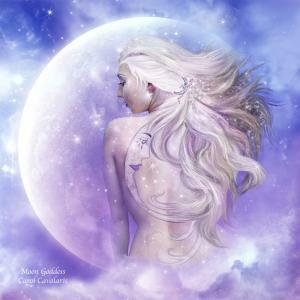 Sharing my latest video featuring my Fantasy Goddess Art. beauty and power of the goddess. 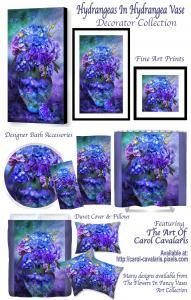 Collection features Flower, Healing, Nature, and Animal Goddesses.